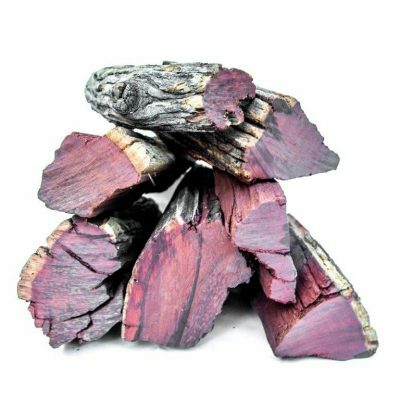 This wood is found in most areas of northern South Africa, Namibia, Botswana and Zimbabwe. 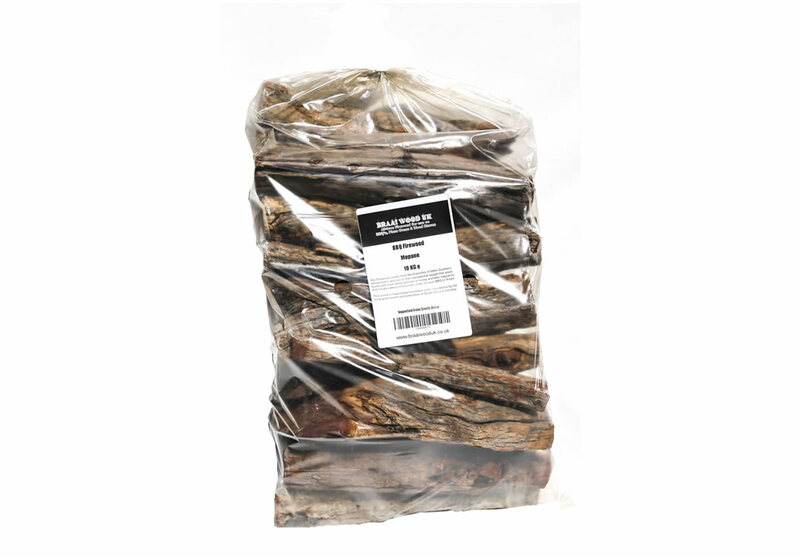 This wood is extremely hard and is the longest burning wood that I supply. 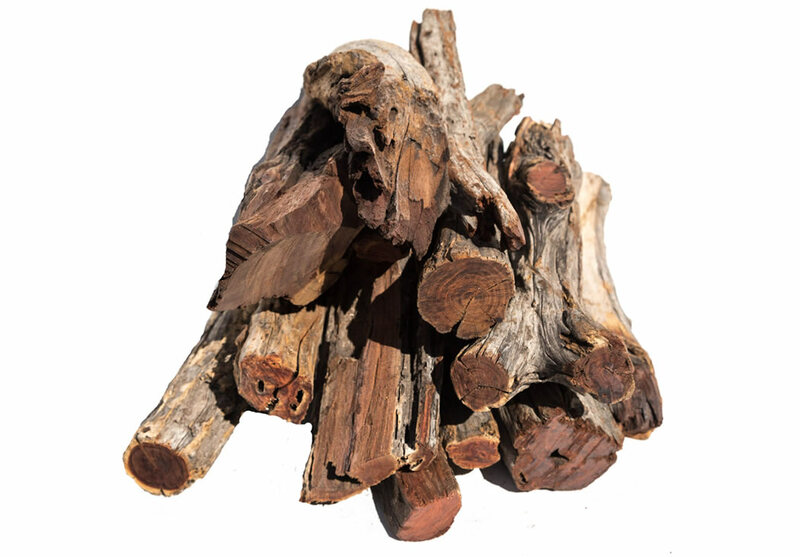 This wood is also termite resistant and is used in buildings and fence posts in South Africa as well as a great fire wood. 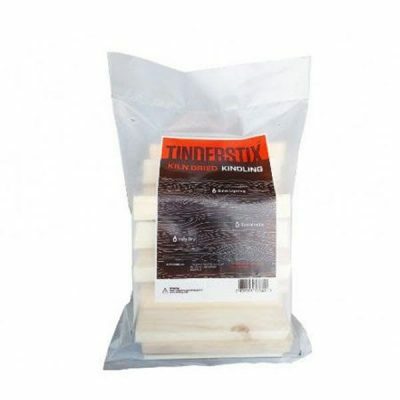 The termite-resistance, rich, reddish colouring and also makes it popular for flooring. 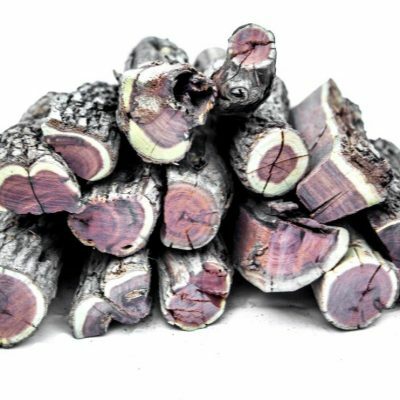 Outside Africa, mopane is gaining popularity as a heavy, decorative wood, its uses including aquarium ornaments, bases for lamps or sculptures and garden accents.